HTR considers that the technology required for long-term autonomy, (autonomous operation of several months without human intervention), for land surveillance robot equipment has reached its maturity and such systems are technically feasible. 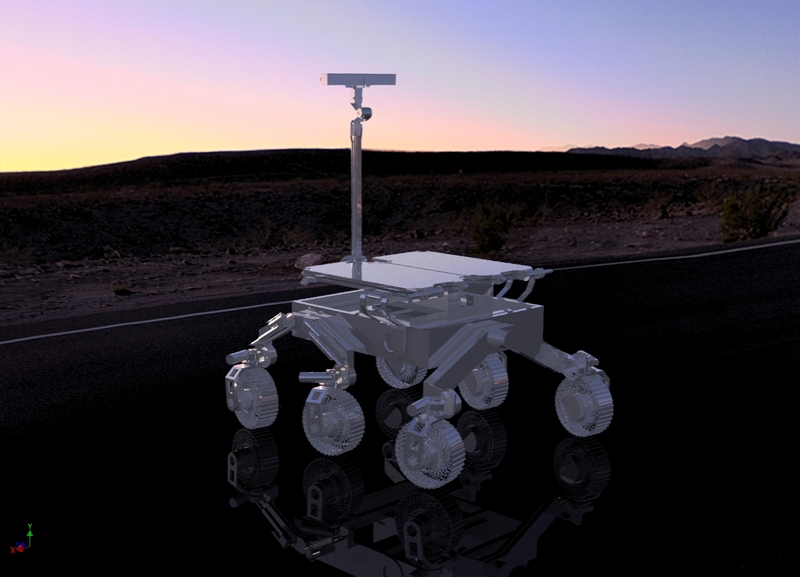 HTR proposes to investigate the design of these systems on wheels and on legs. The company expects to achieve energy-autonomous surveillance missions over very long periods of time.